Mexico will join Brazil in the second round after a comprehensive 3-1 victory over 10-man Croatia in Recife. Second-half goals from Rafael Marquez, Andres Guardado and substitute Javier Hernandez gave Mexico a 3-goal lead. Perisic score the consolation for the frustrated Europeans. Croatia entered the match under must-win circumstances, and their start showed it. Perisic could only fire over from a short corner in the opening minutes. 12 minutes in, the Croats almost took the lead. Another corner went deep—Srna knocked the ball back into the danger area, where Perisic met it and headed back across goal. Mandzukic was waiting to head home, but the Bayern striker was denied by a fantastic last-ditch saving header from Aguilar to prevent the goal. 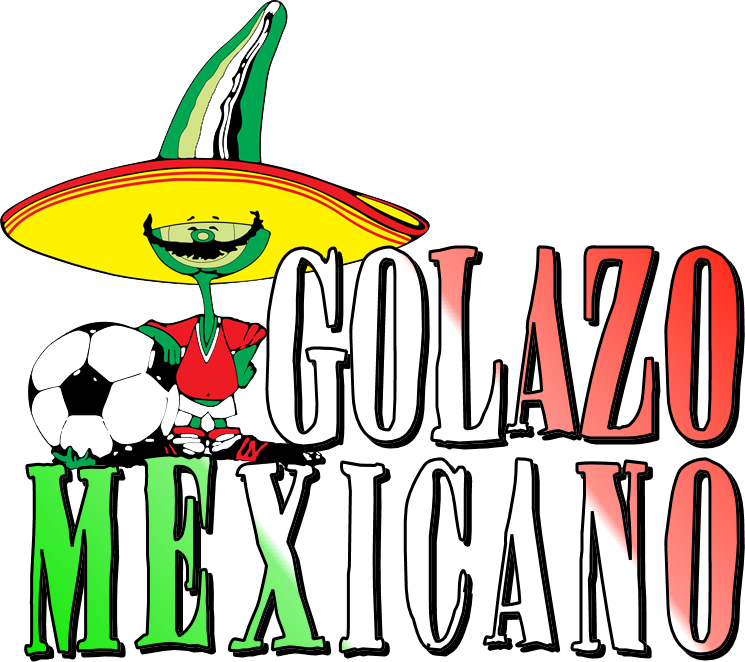 Mexico, who had done little in attack, almost grabbed an unlikely goal twice within a three-minute spell. First, the lively Porto midfielder Herrera saw his thunderbolt of an effort smash off the crossbar. Three minutes after that, Oribe Peralta was played through one-on-one with Pletikosa. Unfortunately for Mexico, the Club America frontman slipped as he was about to pull the trigger. After seeing out that pressure, the Croatians had another two efforts before the break, but couldn’t find the net. Mandzukic headed down for Perisic to volley over. Then from a Mexico corner, Perisic led the charge and before he could play the pass to Mandzukic, he was chopped to the ground by Rafael Marquez. Croatia captain Srna wasted an opportunity as his free-kick sailed over, as Ochoa could only stand and watch. After the break, Croatia went for the much-needed goal. Modric, who was non-existent in the first half, ran at the Mexico defence, causing problems. Then the real Madrid man over-hit a pass for Mandzukic, forcing Ochoa to rush out and gather it. As they pushed forward, they left gaps at the back. Rafael Marquez picked out Dos Santos with a neat pass. The little striker was about to shoot but was denied by a last-ditch Srna tackle. The Mexican coming into the game had appeals for a penalty turned down—a Guardado shot was stopped by the arms of Srna and the unmoved referee only awarded a corner. That wasn’t the end of the Croats problems as the resulting corner almost went straight in, had Corluka not cleared it off the line. Aguilar forced a good stop from Pletikosa, as Mexican pressure was constant. The Croats looked too be tiring. The Mexican pressure finally paid off with 18 minutes to go. Rafael Marquez met Herrera’s corner, heading down past Pletikosa to send the Mexican fans in the stadium into a frenzy. Three minutes later, Mexico scored the killer goal on the break, as Hernandez found Andres Guardado and the tiring Croatian defence couldn’t get back, allowing him to fire a viscous left-footed effort beyond the helpless Pletikosa to make it two. Croatia, who needed three to stay alive in the competition, almost hit back straight away but Ante Rebic was left frustrated as his effort was cleared off the line via the sliding Hector Moreno. The third came nine minutes from time courtesy of a set-piece. Javier Hernandez got on the end of Marquez’s near-post flick-on to score his first at the tournament. Four minutes from the end, after such a frustrating half, Ivan Perisic gave some respectability to the scoreline. It will be no crumb of comfort, as his side where outclassed by the rampant Mexicans. Their nightmare was complete, when Ante Rebic was sent off with just a couple of minutes left due to a late lunge on Pena. Mexico will head to the second round to face the Dutch, while Niko Kovac’s men are going home after a frustrating display on the night. CROATIA: Pletikosa, Vrsaljko (Kovacic 58), Lovren, Corluka, Pranjic (Jelavic 74), Srna, Rakitić, Modric, Perisic, Mandzukic, Olic (Rebic 69). MEXICO: Ochoa, Rodríguez, Márquez, Herrera, Layún, Dos Santos (Hernandez 62), Moreno, Guardado (Fabian 84), Peralta (Pena 79), Aguilar, Vázquez. GOALS: Marquez 72, Guardado 75, Hernandez 82. BOOKINGS: Marquez 39, Vazquez 66.